Trying to get back to where I work takes more than guts to do this, it's all about plaCeBo making it real. so go back and defeat A, then B. As simple as a character, it takes Eiffel Tower to be beautifully representing technology in the air, a foundation that lays for your future or your potential to make it to B. I'd to get DB navy Twill for that! perfect fit really nice cut! 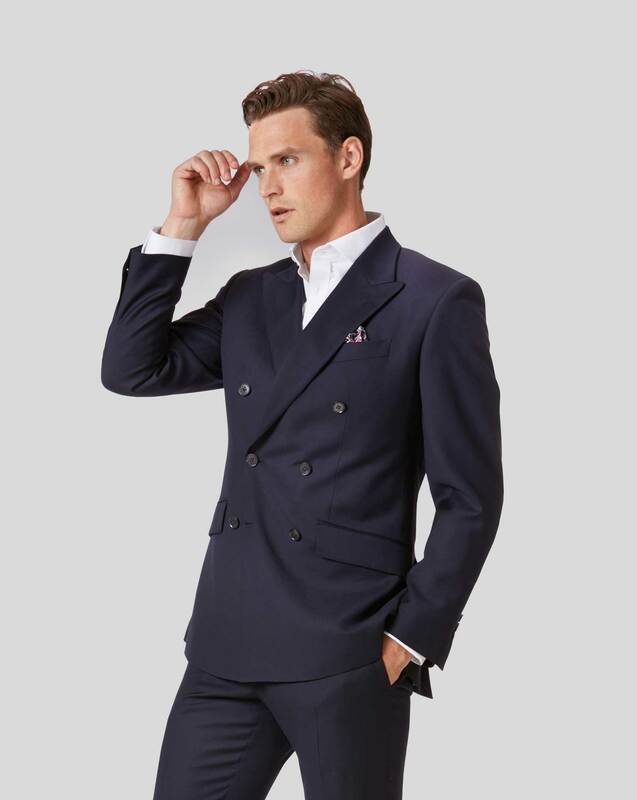 Response from Charles Tyrwhitt: Thank you for your feedback, I have forwarded your query to my team to investigate this matter further for you, and ensure that your points are added. if you had a discount offer that did not apply to your order, then please contact our 24/7 Customer Service Team with details of your offer and code so that we can look into this for you.